Fed One will go above and beyond your expectations to ensure your project is a success. What does this mean? Fed One is not only a builder and developer. We have extensive real world experience dealing with zoning, annexation, tax abatement negotiation, working with county, city and state officials, and governmental organizations. We can help you move your project through the bureaucratic landscape, and can often shave months off the overall schedule. Securing financing for a large project is often a less than straight forward process. Over the years, Fed One has developed a working relationship with several regional banks and mortgage brokerage companies, and we may be able to offer assistance through our connections to get your project financed. We also have experience dealing with the Small Business Association. Fed One is service-orientated. 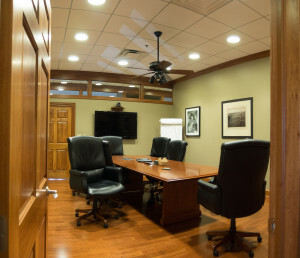 We handle the civil engineering and office space planning in-house. When you come to Fed One with a building project, we can assist you with every aspect, from the initial design to budgeting, scheduling, and throughout the entire construction process. Fed One works with the owner during the pre-construction phase to identify the owner’s needs, and develop plans and specifications in-house. This results in large architectural fee savings. We use an AIA stipulated sum building contract. This eliminates owner risk resulting from unusual weather patterns or unforeseen site conditions. Change orders are limited to those specific changes in the project requested by the owner. Our on site field superintendents have an average of more than 25 years management experience. They are highly skilled in coordinating the simultaneous work of various building trades — plumbers, electricians, steel erectors, hardwall, and concrete professionals who must function in unison on the job site. Fed One specializes in fast track construction, where a typical 80,000 square foot building will be completed on four months, from initial groundbreaking to final certificate of occupancy. We completed a 306,000 square foot diaper manufacturing facility in eight months, from start of excavation to the initial production run. An essential part of fast track building is the use of critical path scheduling. Many of our projects are very complex as well as time-sensitive, involving the coordination of client equipment installation while the building is under construction. An example was the FedEx SmartPost project, where the client began installation of their sorting conveyor nearly three months before the building was scheduled for completion. This type of coordination would not be possible without employing critical path scheduling. UP – FRONT PLANNING AND DESIGN SERVICES FREE TO OUR CLIENTS. 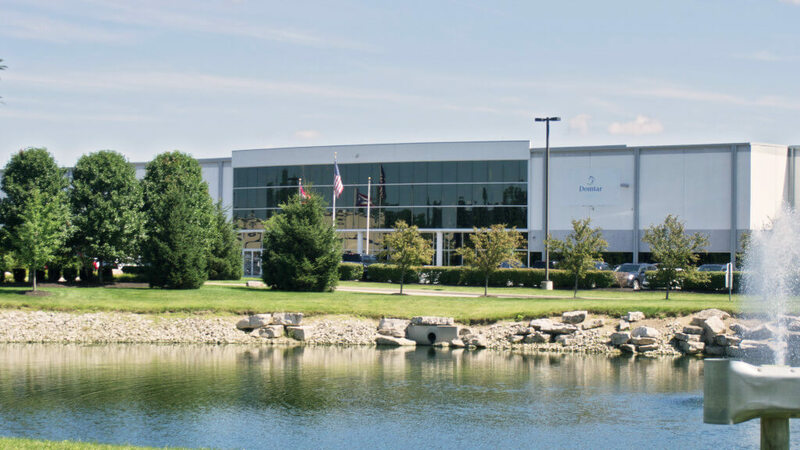 Over the past 15 years, Fed One has developed two major Industrial Parks: GreenPointe Business Park (Phase I and II) in Groveport, Ohio, and Eastport Business Park in Columbus, Ohio. Greenpointe Business Park is a 128 acre development started in 1997 and completely built out in 2000. It comprises more than 1.5 million square feet of industrial space. Eastport Business Park is a 131 acre development started in 1999 and built out by the spring of 2005. Eastport Business Park has five major distribution centers comprising more than 1.8 million square feet. 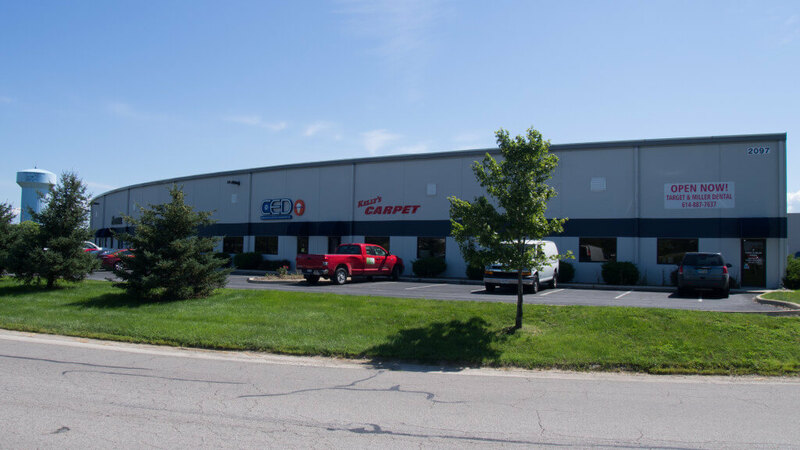 In 2008, Fed One, in partnership with Centerpoint Development, acquired 180 acres in West Jefferson, Ohio, and is currently developing West Jeff Business Park as a major distribution hub. 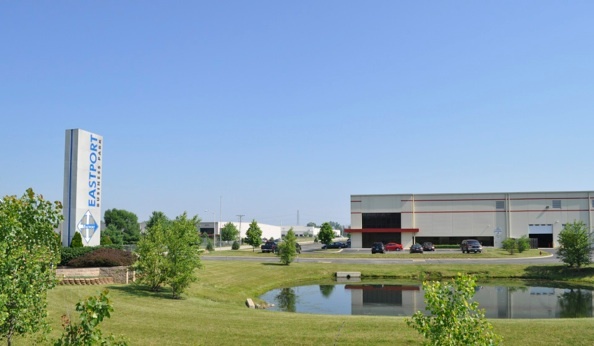 In 2014, Fed One acquired 47 acres in Delaware, Ohio, and is currently constructing roads and installing infrastructure to develop this property into Innovation Business Park. Recently completed projects include a 305,000 square foot distribution center and sorting facility in Groveport, Ohio, for FedEx SmartPost; a 315,000 square foot corrugated product manufacturing plant in Lancaster, Ohio, for U.S. Corrugated; a 302,000 square foot manufacturing facility in Waco, Texas, for Associated Hygienic Products; a 754,000 square foot warehouse and 530,000 square foot warehouse in Groveport, Ohio, for Cabot Properties, and an 80,000 square foot multi-tenant facility in Gahanna, Ohio, for Eastgate Partners.